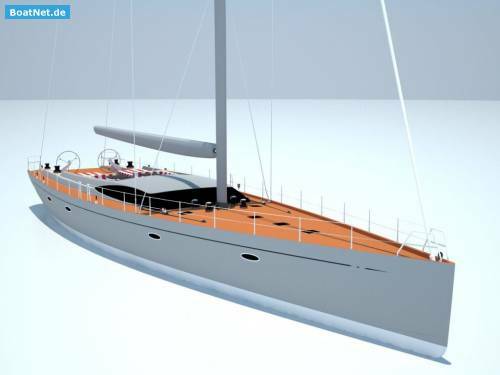 Beschreibung: The Nedship 101 cruiser/racer is designed with the specification, features and classification by Sailing yacht experts Andre Hoek design - and provides a sophisticated and unique entry into superyacht ownership. 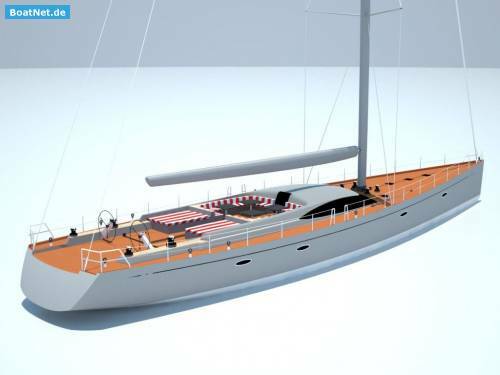 This project offers a high professional design and perfect construction by Nedship, who delivered the past 25 years over 350 vessels to the world market. 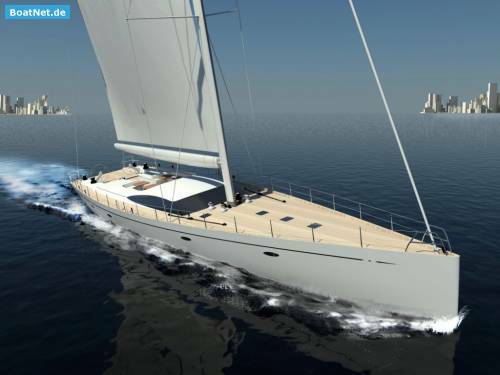 The 101 offers more volume and a lighter displacement on comparing yachts on the market this size. 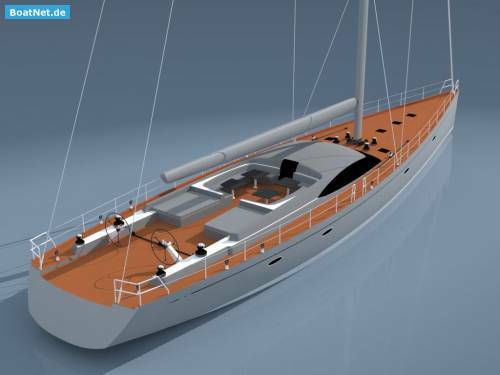 Using Composite materials as Epoxy and Carbon, the 101 will achieve great success in competitions and will be the attraction in each marina. 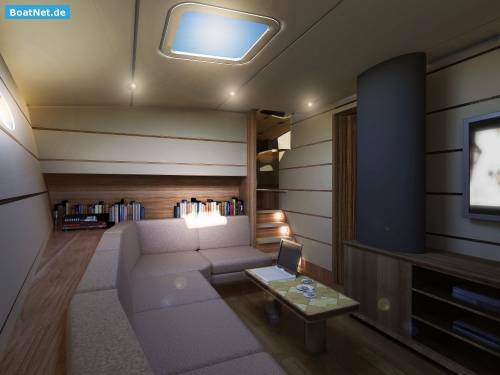 The standard accommodation layout offers four guest rooms forward and three crew cabins aft. 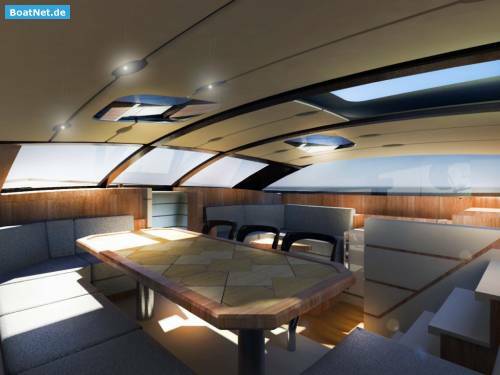 A raised saloon offers a panoramic view and leads forward and down to a more intimate lounge and separate dining area. 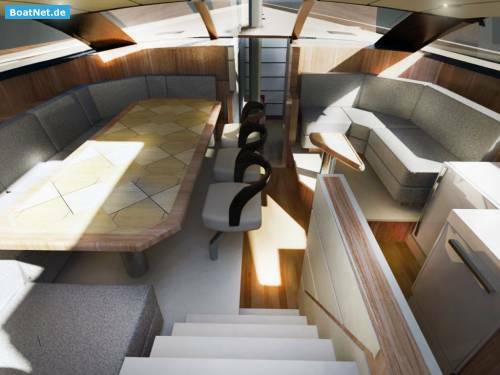 Aft of the main living area is the crew mess, galley and three crew cabins. 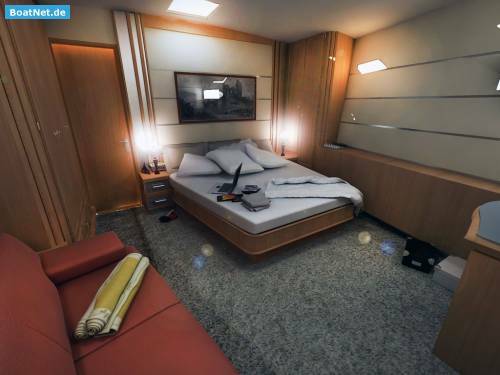 A second layout solution offers the guest accommodation in the aft section and the crew in the forward areas. The Project already has started so that a delivery is more advanced. Warranty 5 years.